Looking to renovate? JAWCON professional home renovators in Brisbane and experienced and skilled in home renovations, restorations and refurbishments. At JAWCON we stay up-to-date with design trends and product innovations to ensure that each of our contemporary renovation projects are indeed contemporary and also sustainable. With 20+ years experience in home renovations we are also experts in renovating to style, that is for a more traditional house, home owners often want the renovation to stay true to the traditional style of the home. 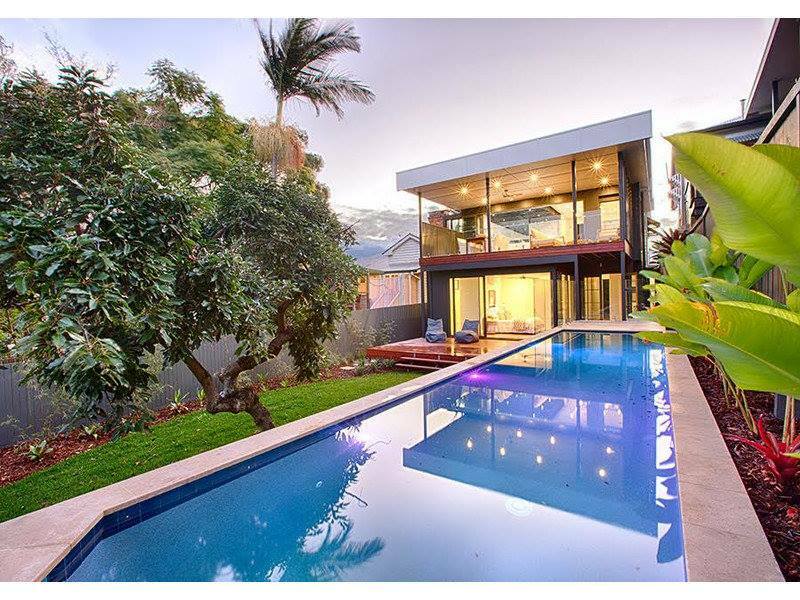 On the other hand, we are also experienced in providing a very modern rear renovation to traditional Queensland home. This gives the home two faces, a welcoming traditional Queenslander entrance with staircase and verandahs – as well as an ultra modern rear living and entertaining area which makes the most of natural light, prevailing breezes and provides the sought after indoor-outdoor living that is so popular in Brisbane. We work closely with interior design professionals to assist you with making decorating choices that will compliment and highlight our quality workmanship. Schedule your free no obligation quote now. The Jawcon home renovation company is based in Brisbane north, but undertake home renovation projects throughout the Brisbane metropolitan area.